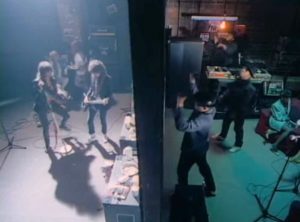 Run–D.M.C. – Christmas In Hollis – Official Music Video. 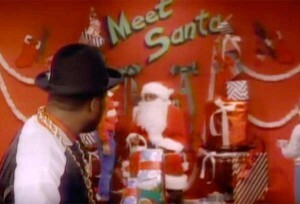 A single that was included on two 1987 compilation albums featuring various artists: A Very Special Christmas and Christmas Rap. It reached number 56 on the UK Singles Chart, #75 in the Netherlands and #78 on Billboard Hot R&B/Hip-Hop Songs Chart in the United States. The track samples holiday songs “Back Door Santa”, “Jingle Bells”, “Frosty the Snowman” and “Joy to the World”.